The third day of the 2016 Championship Series saw more action packed, exciting gymnastics from start to finish. 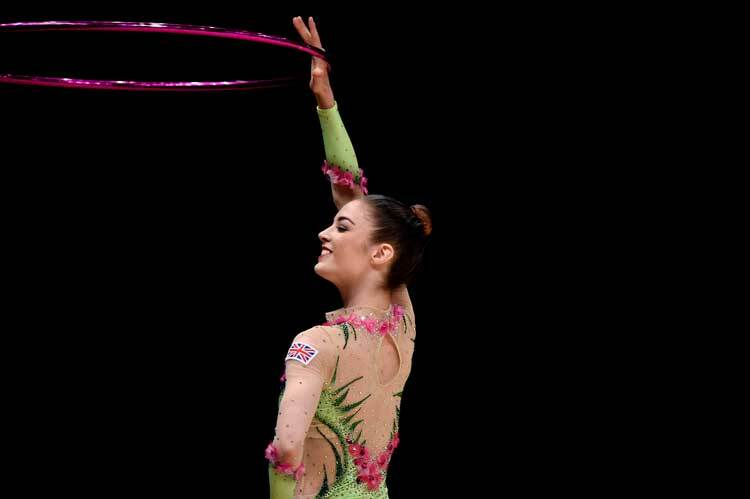 In the rhythmic British Championships, the senior all-around title went to Esprit’s Stephani Sherlock who kept her cool and performed some fantastic routines to take the gold. Llanelli’s rising star Gemma Frizelle took the silver with 2015 champion Laura Halford from Esprit taking the bronze. The girls performed some extremely difficult routines and now look ahead to Sunday where they will battle it out for apparatus medals. 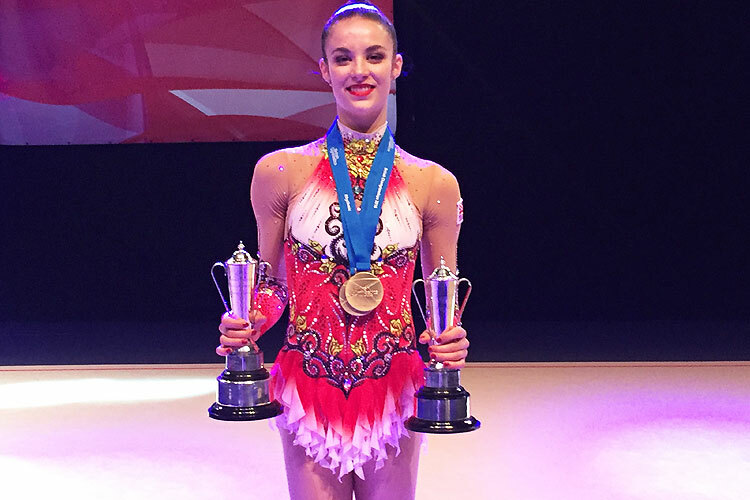 There were also impressive performances across the rhythmic age groups and disability categories with Elite Gymnastic Academy’s Christianna Vitanova taking the junior all-around title. 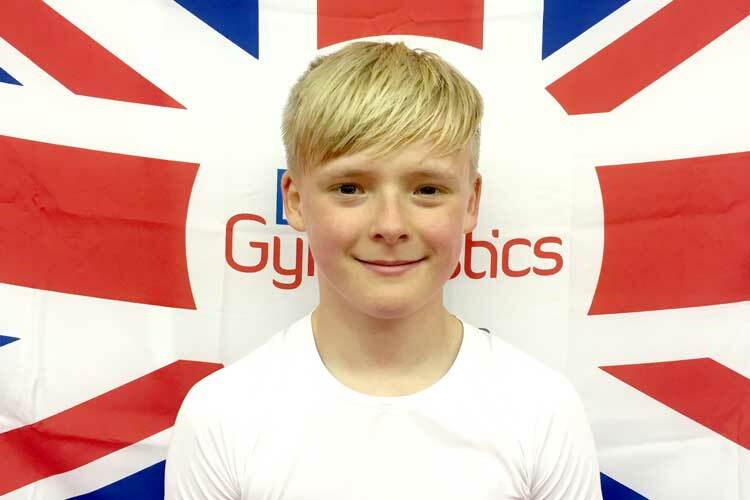 In the TeamGym British Championships, Saltire Team Gymnastics took the senior women’s top spot, with Reddam Gymnastics taking the senior mixed crown and Bracknell gymnastics club clinching the men's with some strong youth performances across the board. 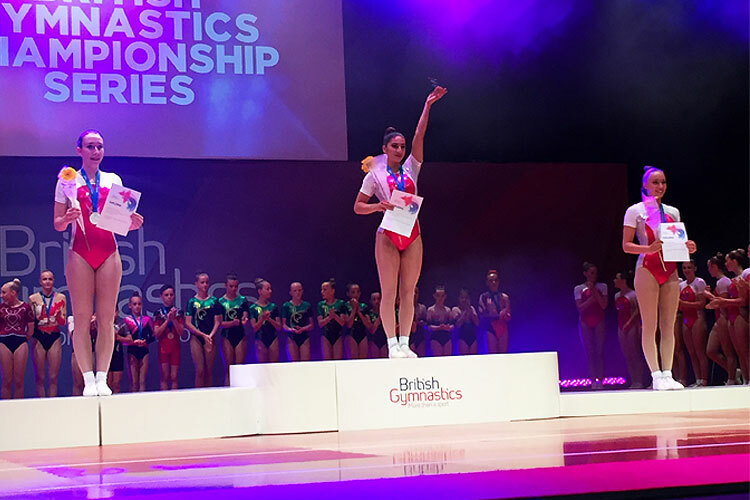 In the acrobatic British Championships our partnerships continued their hard work in qualifications and now look forward to their finals on Sunday. Today also saw the start of the Gym for Life Challenge, which isn’t a British Championships but where display teams participate in a contest and have their performance evaluated. There were some creative and exciting performances from all involved and we look forward to another day of routines on Sunday. You can find full results from all competitions on our event page. Tomorrow continues with the acrobatic and rhythmic British finals, the TeamGym Micro Challenge and the Gym for Life Challenge.